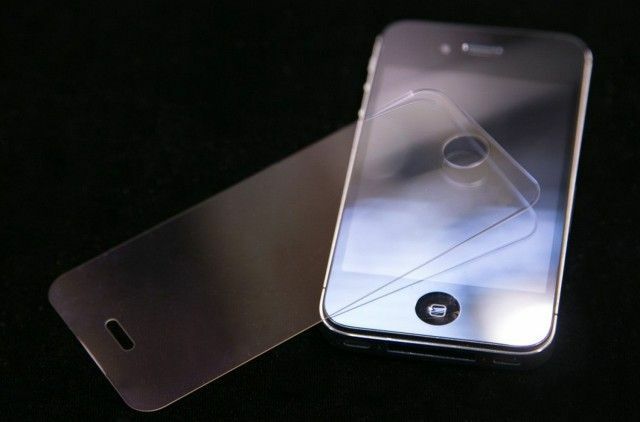 Foxconn might be helping Apple out on the sapphire front. Foxconn might get in on Apple’s sapphire business for future iPhones, according to a source speaking with Cult of Mac. While Foxconn has no actual experience growing sapphire, it is reportedly very interested in the material, and has been actively pursuing various sapphire related patents over the past several years. Foxconn’s array of sapphire patents include LCD displays with sapphire, protective sapphire covers, methods of sapphire growth, as well as a laser process to cut sapphire substrates to eliminate the need for grinding and polishing. A big challenge for Apple in getting sapphire production up and running is the significant capital investment to make the material in the quantities necessary. To give an idea, in order to meet its demand for iPhone cover screens, Apple would need around 3,000 165kg producing sapphire furnaces, or 2,000 262kg producing furnaces. Foxconn’s involvement could help fund the necessary capital outlays, which likely total between $1-2 billion in order to refrofit existing structures in China, and also acquire the thousands of sapphire growth furnaces needed to expand Apple’s sapphire supply chain. The most critical requirements for sapphire growth are uninterrupted power and a steady supply of water. No official announcement has been made by any of the parties involved, but talks are reportedly becoming more serious and progressing toward an imminent decision by Apple. If the company hopes to feature sapphire screens for any of its fall 2015 products, Apple needs to act quickly to get the equipment and buildings ready for production by spring 2015. According to the source speaking with Cult of Mac, sapphire production could be carried out in both China and Mesa, Arizona — but will likely wind up landing in China. Apple is said to have been actively pursuing sapphire growth manufacturers to operate its Mesa sapphire furnaces, and one unnamed sapphire equipment provider is reportedly “very confident” of the company’s ability to find an operator. It was previously reported that Apple was investigating the use of South Korea-based Hansol Technics and China-based Harbin Aurora Optoelectronics Technology to produce sapphire for future products. In the meantime, other smartphone makers such as Xiaomi are trying to bring sapphire smartphones to market.